Finding his way onto our pages today for the first time, London native Benedict Cork offers his latest masterpiece titled “Fear Of Lonely”. 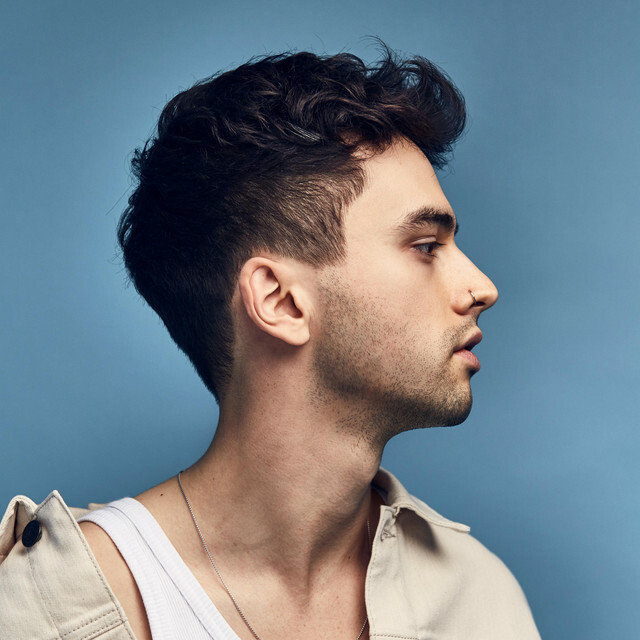 The young vocalist has been quickly generating an organic fanbase since his first EP titled Piano Tapes was released during the summer of 2018. Throughout “Fear Of Lonely”, Cork takes listeners on an emotional journey through what he explains as a season when he “was very lonely after a really sad break up in London”. Benedict, along with Stockholm based producer duo Cilverback, wrote this record a few summers ago when Cork moved from London to Stockholm. As most people can probably guess, the lyrics that sit within this song have the ability to captivate fans in ways that bring back memories from times similar to what Cork is referring to here. With the help of his undeniable melodies and fascinating vocals, I can strongly assume that Benedict Cork will encounter massive amounts of success within the coming months, so be sure to stream “Fear Of Lonely” below and follow Cork on Instagram and Twitter!